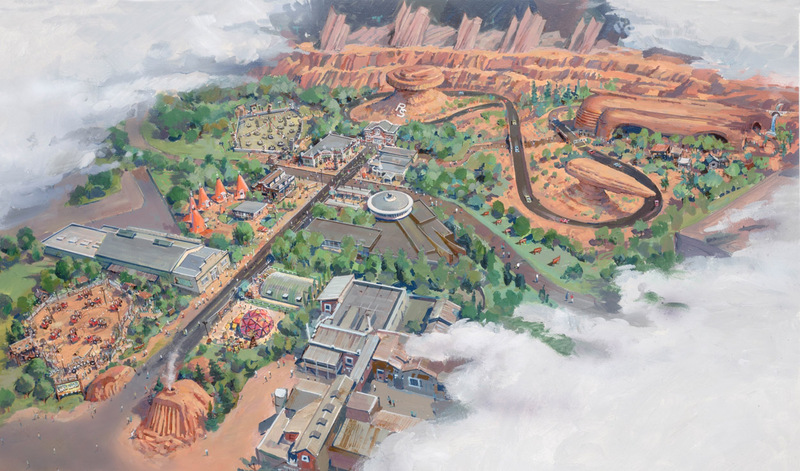 The biggest and most eagerly anticipated ride is Radiator Spring Racers which carry passengers around the town of Radiator Springs and features many of the key locations in the movie. The move puts Disney California Adventure park just behind Universal Studios Hollywood, who is set to open it’s newest attraction Transformers: The Ride 3D. The new Universal Studios Hollywood ride features Autobots and Decepticons from the Transform movie franchise. The ride features the latest high-definition 3D, simulated flight and earth shaking special effects. Universal Studios gets the lead heading into Summer 2012 with it’s new ride schedule to open on the 25th May 2012. So you don’t miss out on being the first of your friends to see it we recommend booking online one of the Universal Studios Front of the Line PassesÂ and saving time and money. Not to be left out of the race to capture the summer crowds, Six Flags Magic Mountain is due to open what is billed as the world’s tallest vertical drop attraction. The multi-million dollar Lex Luthor: Drop of Doom is due to open 28th May 2012. The new thrill ride has a top speed of 136km/h with a elevation of 122 meters, with a full 5 second freefall that stops just a few feet from the ground.